Rick Hirsh joined Trinity Dynamics in 2017. 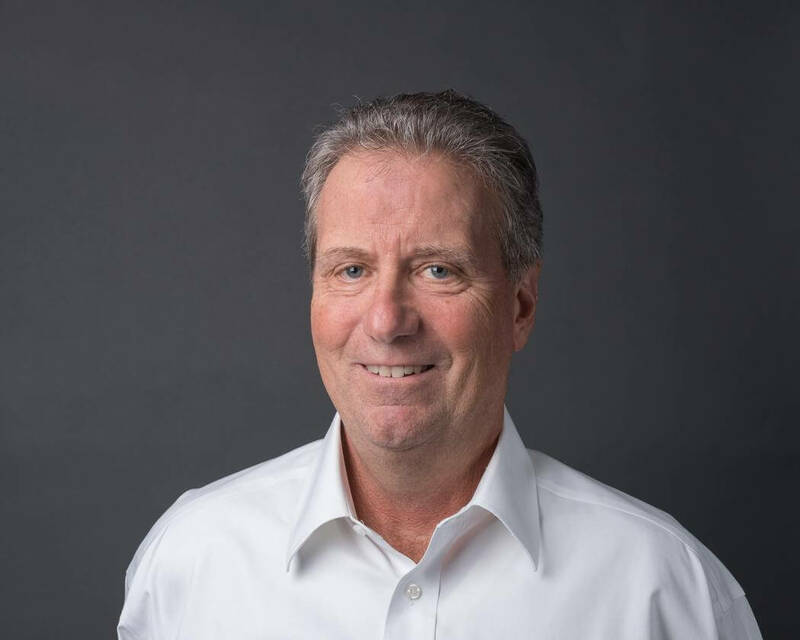 He brings over 35 years of experience in executive management, sales, finance and operations—primarily in technology and software enabled B2B services. Hirsh has been CEO, active investor and advisor in the mid-market, building companies with significant growth trajectories and was a Regional Winner of Ernst & Young’s Entrepreneur of the Year. Rick focuses his efforts on Trinity’s operations and finance activities. Rick’s most recent experience as a technology integrator came as founder and CEO of Transcend United, a market leader in Unified Communications and Managed Services. He has served on the Boards of a number of technology-based companies. Rick earned his BS degree in Applied Mathematics from Brown University, and his MBA in Finance from NYU Stern School of Business.